From Ben Franklin to Benghazi, America's Diplomats takes you inside the Foreign Service and behind the scenes of U.S. Foreign Policy. 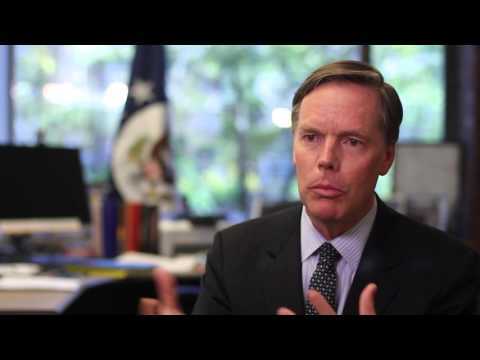 Discover the role our diplomats play in shaping American history. Uncover the origins of our Foreign Service, and the danger American diplomats face far from home. A 20 minute version intended for use in educational settings is included on the DVD. 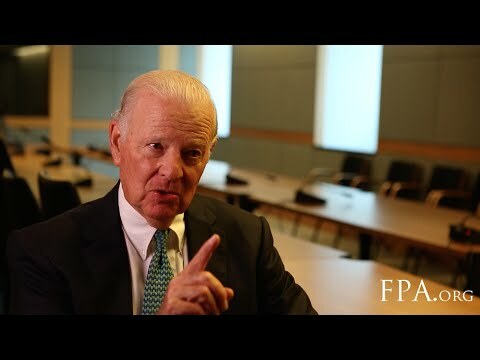 Former Secretary of State James Baker discusses the workings of U.S. diplomacy: how and by whom is foreign policy formulated and subsequently implemented? 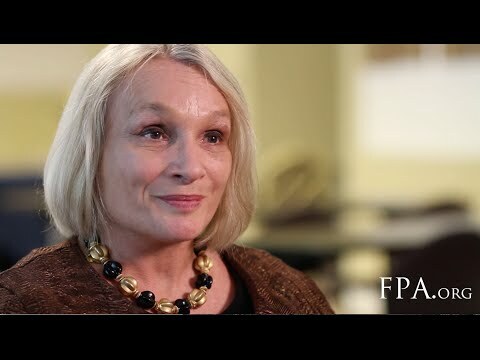 Former Ambassador to Pakistan Wendy Chamberlain discusses the mission of American diplomats: to promote U.S. interests abroad whether they are economic interests, or the promotion of American values. 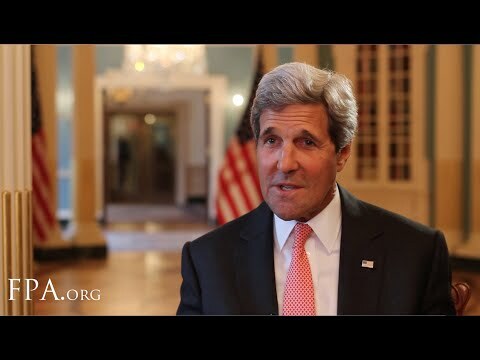 Secretary of State John Kerry discusses the evolving role of the American Foreign Service in a world of instant communication, its effect in the lives of everyday Americans, and the sacrifices and risks taken by U.S. diplomats in the line of duty. 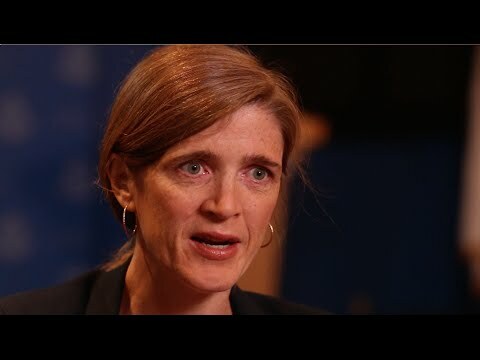 The United States Ambassador to the UN Samantha Power discusses transnational issues such as terrorism, ebola and climate change. 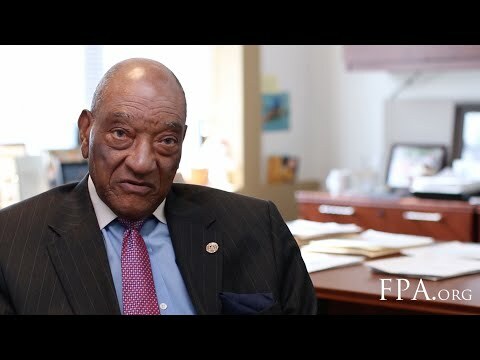 Former Ambassador to South Africa Edward Perkins talks about the Foreign Service and its role in keeping the U.S. in touch with the world. 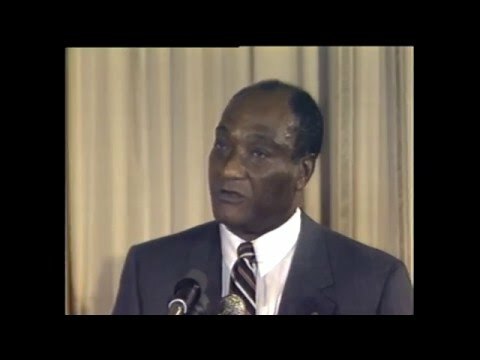 One example of that was President Reagan's decision to send Perkins, a black Ambassador, to apartheid South Africa to make a statement that the U.S. considered the situation anathema to American principles. "Profoundly captivating, to say the least. 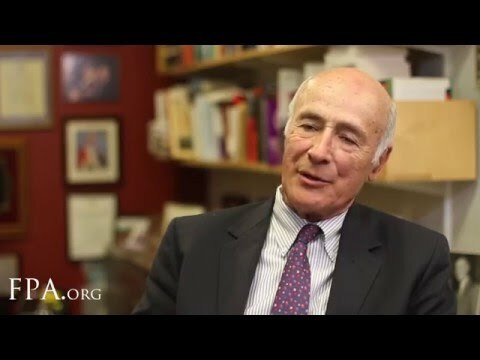 Not because of my interest in international relations, not because of the universally accepted collegiality that bonds diplomats and sometimes obliges certain courtesies, but because of the timeliness of the topic and its relevance to the challenges that diplomacy and international relations are facing today." 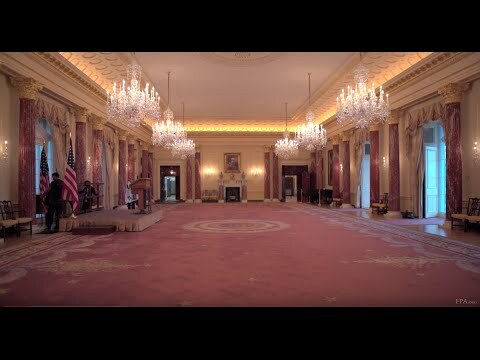 "Visually and narratively attractive, packed with little-known facts and eye-catching clips, the film paints a faithful portrait of the U.S. Foreign Service while fair-mindedly probing a range of issues." "While much of the media attention on U.S. foreign policy and the Department of State today focuses on failures, scandals, or intra-agency turf battles, this film reminds us that the career personnel are talented, dedicated people whose commitment to public service and American interests includes considerable sacrifice." 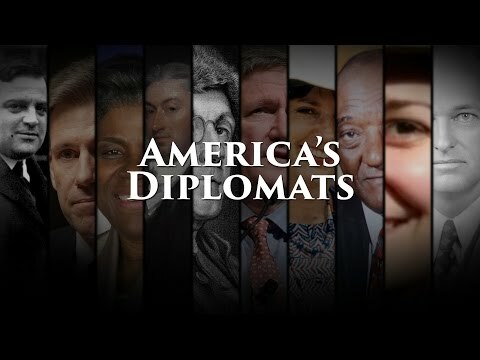 "A must-see documentary for anyone interested in the history of American diplomacy or considering a career in the Foreign Service." "Is an interesting and informative introduction to the things that diplomats do. It strives to use information to overcome the lingering disdain that people may carry toward diplomats and diplomacy." "This is not a hard hitting piece of documentary journalism, but rather a segment produced by insiders who are proud of their service and wish to explain it further to the American public." "Of particular interest is the coverage of how diplomacy today is changing, especially with regard to technology and the availability of instant communication. Imagine how the Cuban Missile Crisis might have unfolded differently." 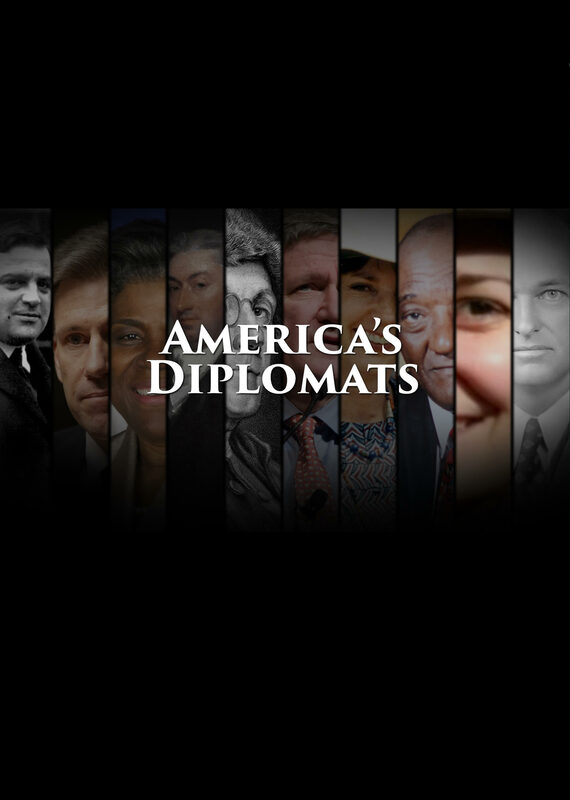 "The documentary weaves these themes together by showing the impact diplomats have had on our nation’s history, foreign policy, and economic interests. Of note, the documentary does not down play the challenges and shortcomings of the profession and the need to keep improving and stay relevant." The mission of the Foreign Policy Association today, as it has been throughout its 98-year history, is to serve as a catalyst for developing awareness, understanding, and informing public opinion on U.S. foreign policy and global issues. Through its balanced, nonpartisan programs and publications, the FPA encourages citizens to participate in the foreign policy process. 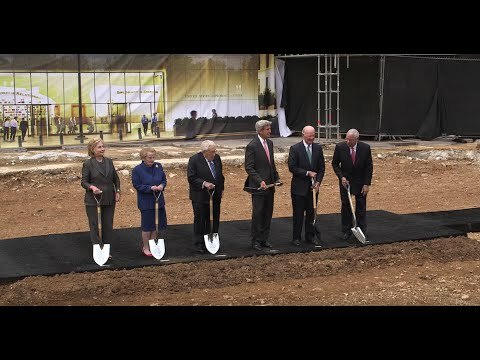 Narrated by Academy Award nominated actor David Strathairn, Great Decisions in Foreign Policy brings you eight half-hour documentaries, each tackling a different challenge facing America today. The 2016 series features nearly 100 of the most important figures in international affairs and U.S. foreign policy. The Great Decisions television series on PBS is broadcast to 75% of U.S. households and is available on DVD. FPA’s Great Decisions program has flourished over the past 60 years into a multi-dimensional global studies program, adapted to multiple formats, including informal discussion groups, public lectures and formal secondary and university courses. Published annually by FPA, the Great Decisions briefing book highlights eight of the most thought-provoking foreign policy challenges facing Americans today. The Great Decisions briefing book serves as the focal text for discussion groups by providing background information, expert analysis, and suggested discussion questions for each foreign policy issue.